Dr. Osiris “Ozzy” Molina received a $5,000 grant from the Alabama State Council on the Arts. 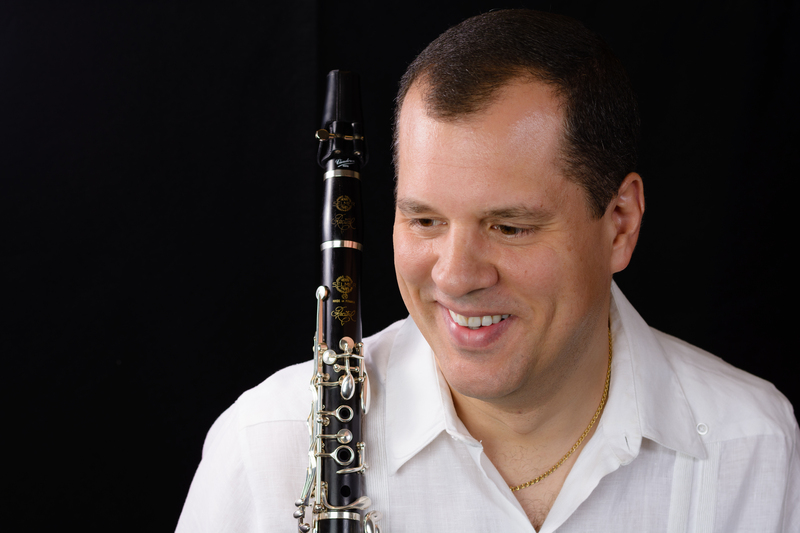 The grant will fund Molina’s new album that covers the works of Cuban composers on clarinet.  From the September 2018 Desktop News | Dr. Osiris “Ozzy” Molina, the Woodwind Area Coordinator and Associate Professor of Clarinet in UA’s School of Music, was recently awarded a grant from the Alabama State Council on the Arts for his work on Cuban composers. Molina is one of two recipients of the $5,000 Performing Artist Fellowship award this year. The peer-reviewed fellowship is awarded to musicians based on their work, career achievement, career potential, and service to the state of Alabama. While spending time in Cuba through the University’s Alabama-Cuba Initiative, Molina discovered several works by Cuban composers. With the funds from this fellowship, Molina plans on recording these works on the clarinet on an album currently titled “Piezas Cubanas,” or Cuban Pieces. The project is especially important to Molina, not only because of his love of the clarinet, but because it ties directly to his life: Molina’s family is from Cuba. The Alabama State Council on the Arts awards 23 total fellowships to professionals in arts administration, dance, design, media/photography, music, literature, theatre, visual arts, and crafts.